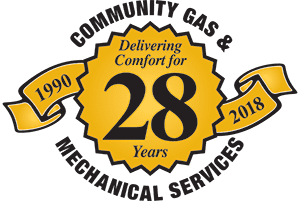 Community Gas and Mechanical Services is very proud to announce that we have been delivering heating, ventilation and air conditioning services to people throughout Wasaga Beach and Simcoe County for more than 20 years. Since first starting business in March 1990, we have come a long way in the H.V.A.C. industry. John Buhagiar has been running COMMUNITY GAS & MECHANICAL SERVICES since 1990. 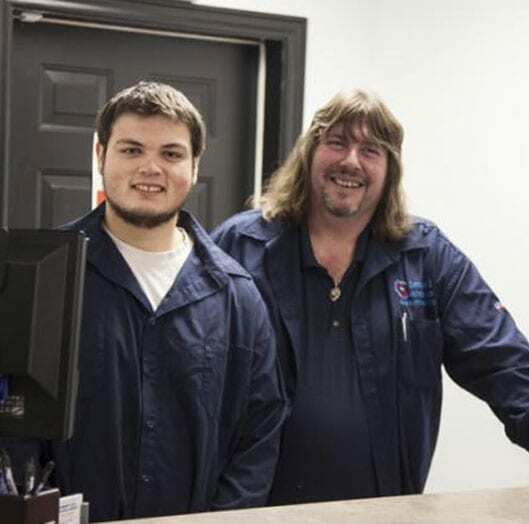 John is fully licensed and first started working with his relatives in the heating industry on weekends at 14 years old. At age 19, his first job was in Mississauga/Brampton with Accurate Air Control Inc. doing service and maintenance on commercial roof top equipment at Pearson Airport, International Centre, Grinnel Steel, Canadian Tire, TD Banks, medical centres and office buildings.